I am a new Teen Blogger at Life’s a Blog and I am excited to have the opportunity to do my first giveaway on the blog for Netflix. Recently my girlfriend signed up for Netflix and we are loving it. Now that the winter months have come around, we are less eager to spend time outside. It has been so cold lately and there is nothing like relaxing on the couch with a warm drink and watching your favourite movie or show. I like how Netflix is just like going to the video rental store but it costs 8$ a month for as many movies you want to watch as well as TV shows and documentaries. Also, it’s awesome how you can access your Netflix account from your game console and on your computer. Wherever you go Netflix goes with you. Just remember your login information and you can access movies and TV shows everywhere! Now imagine getting all that free for a year! What an awesome giveaway! With more and more Canadians heading online to stream TV and movies, we’ve teamed up with Netflix to start giving you a look at what’s hot, what’s classic and what’s up-and-coming on Netflix. Every other week we’ll be providing readers with some great titles to check out on the service. 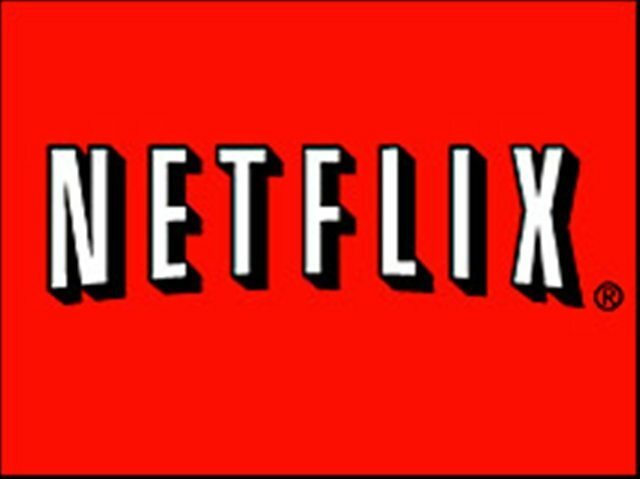 To kick off my new column as Male Teen Blogger of Teen Connection, we’re giving away a 1-year subscription to Netflix, so you can stream all the TV and movies you want!